When it comes to the art of cooling off and looking cool doing it, these adrenaline-junkie monkeys definitely take the cake. 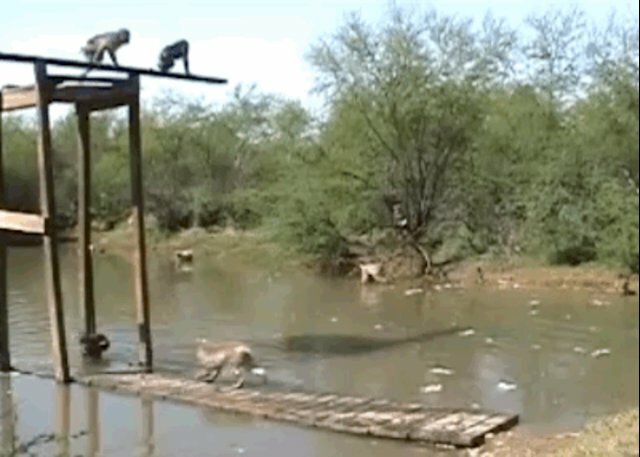 Wading in the water on a hot day just isn't extreme enough for these macaques. 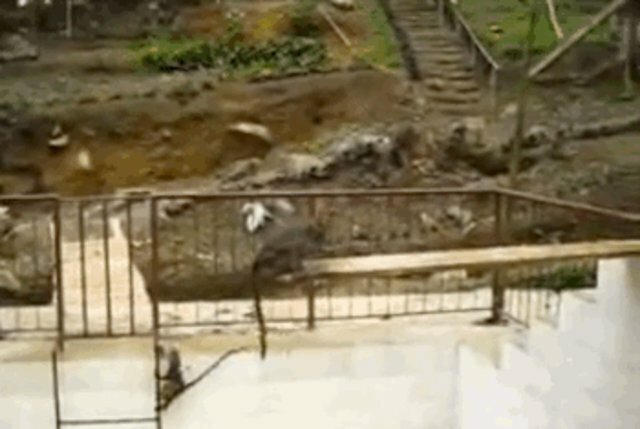 They'd prefer to jump of this bridge instead. 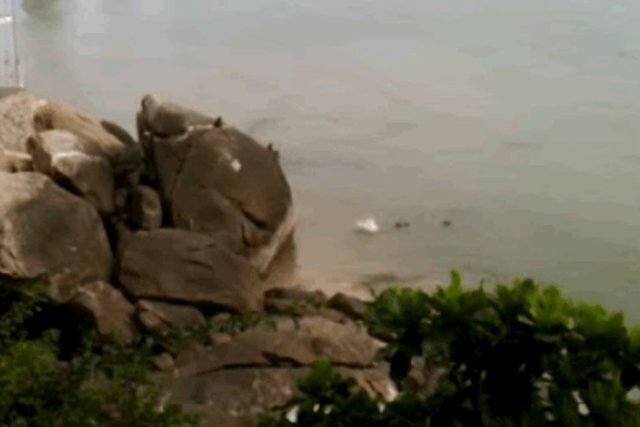 This group of monkeys in Thailand know the perfect place to meet up for a heat-busting day of cliff diving into the ocean. These Snow Monkeys have found the best way to stay cool at the Born Free Primate sanctuary in Texas. Who says that a tree can't be a diving-board? 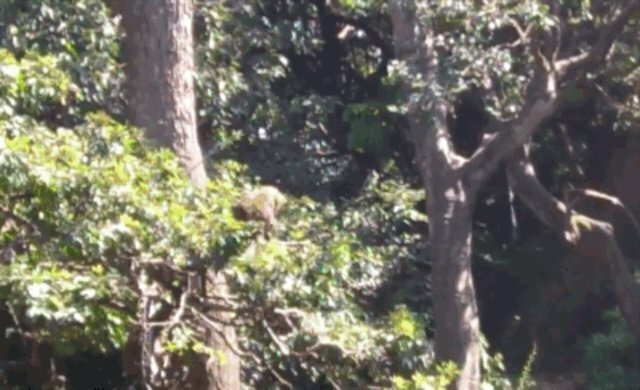 Certainly not this high-flying monkey in Nepal. 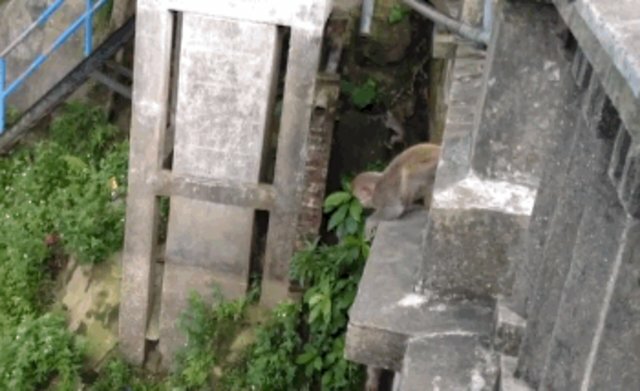 Summer is in full swing, but these rhesus macaques at a temple in India know just what to do. Sometimes, however, cooling off can takes a little convincing.